S-DESIGN team is formed by people for whom creativity, flexibility and constant personal development constitute a standard approach. They understand well that the specificity of their professions requires from architects and engineers maintenance of a high level of lifelong learning and special engagement in their work. Christopher Swinka was born in 1979 in Rybnik. He graduated from the Civil engineering and construction processes improvement at Silesian University of Technology in Gliwice. After finishing a master programme at the Faculty of Civil Engineering, He also finished postgraduate studies of Interior and industrial design and Conservation of monuments of architecture and urban planning. Since year 2000 he has been working in the field of construction and architecture both in the implementation of purely industrial projects as well as in the field of housing, retail utilities and historic buildings. 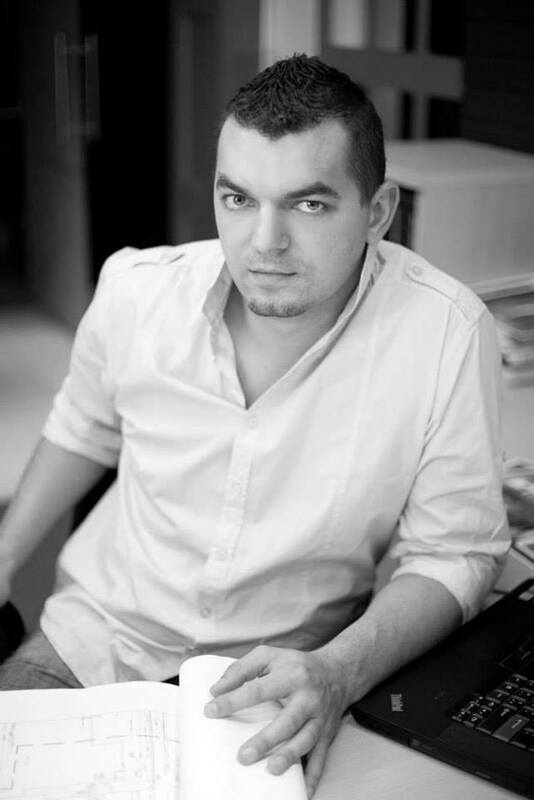 Since 2010 he is leading along with Przemek Kotwa S-DESIGN – architecture and engineering, multibranch design office in Rybnik. Przemysław Kotwa was born in 1981 in Rybnik. 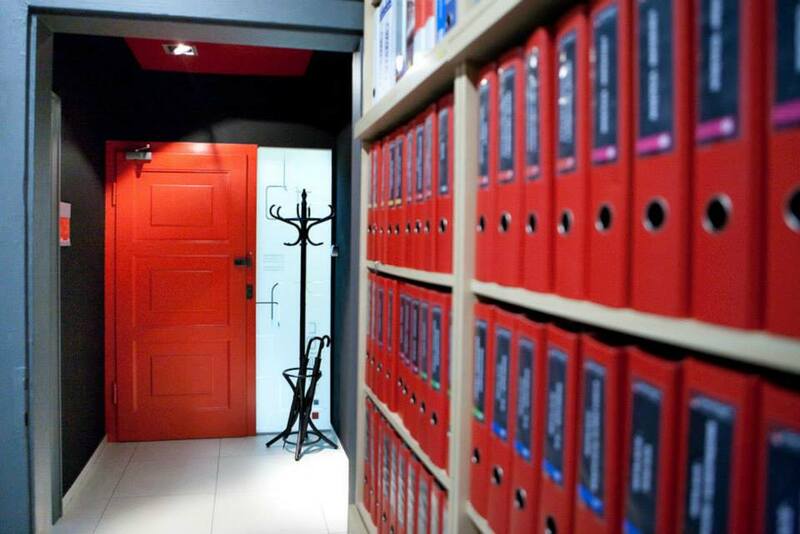 He graduated from the Civil engineering and also master programme specialization in Architecture and Urban Planning at the Faculty of Architecture University of Technology in Gliwice. He also finished postgraduate studies of Interior and industrial design. Since 2000 he has been working in the field of construction and architecture in the implementation and development of enclosed structures of varying specificity in the country and abroad, provided in 2006 his own studio design. 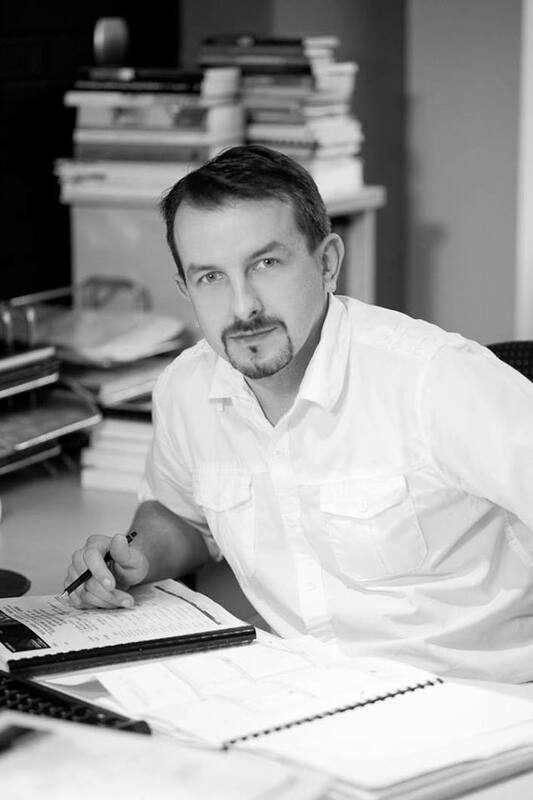 Since 2010 he is leading along with Krzysztof Swinka S-DESIGN – architecture and engineering, multibranch design office in Rybnik. Privately passionate at modern architecture and the broad range of computer graphics.